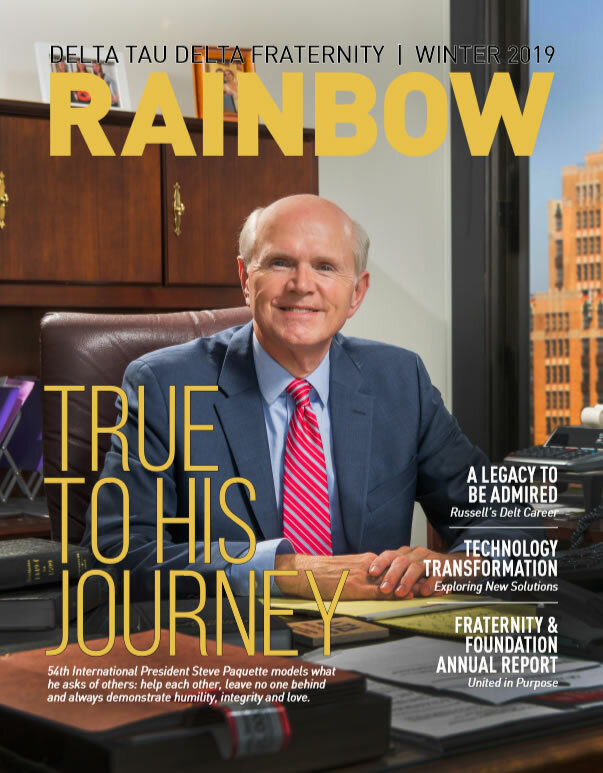 Wel­come to Delta Tau Delta’s online archive of The Rainbow, a com­plete col­lec­tion of the Fraternity’s mag­a­zine. Within The Rainbow archives you will unlock the history of Delta Tau Delta through stories of culture, athletics, academics, student life and alumni success. Step back in time to learn about the Fraternity through those who experienced it from the beginning.